Victor Sebestyen’s intimate biography is the first major work in English for nearly two decades on one of the most significant figures of the twentieth century. 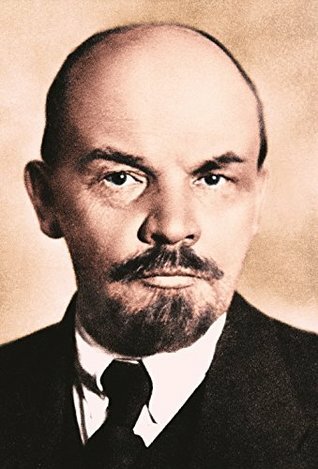 Told through the prism of Lenin’s key relationships, Sebestyen’s lively biography casts a new light the Russian Revolution, one of the great turning points of modern history. Victor Sebestyen was born in Budapest and was a child when his family left Hungary as refugees. As a journalist, he has worked for numerous British newspapers, and has reported widely from Eastern Europe when Communism collapsed and the Berlin Wall came down in 1989. Victor’s first book, Twelve Days (Weidenfeld and Nicolson, 2006, Pantheon 2006), was an acclaimed history of the 1956 Hungarian Uprising.